We recently had our kitchen remodeled: three months of demolition, reconstruction, missing and damaged parts, floods, and blown-out electronics. Mealtimes were microwave delicacies. One saving grace was a weekly Wednesday supper at the home of dear neighbors, a pleasant reminder of the wonders that stovetops and ovens can produce. Finally, we had the chance to return the favor. That evening coincided with the surprise appearance of a West Coast friend, so, naturally, good wine was served. I then pulled out a 1986 Barsac from Chateau Doisy-Dubroca for dessert. Enjoyed by all and thrilling to some, it was a reminder of what these unique wines are all about. In the very southerly reaches of Bordeaux, limestone soil and a tiny brook named the Ciron provide a perfect breeding ground for the wines of Barsac, Sauternes, and three surrounding villages. The foggy conditions that occur there in October and November allow for the fully ripened grapes on the vine to experience a transformation, grotesquely named noble rot. 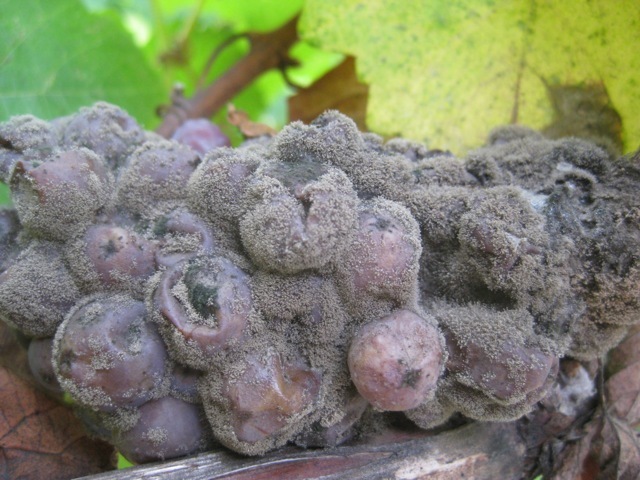 The white grapes–semillon, sauvignon blanc, and occasionally muscadelle–are infected and penetrated by a mold that feeds on the grape sugar and tartaric acid. The grapes shrivel, and what remains are intense, succulent and concentrated drops inside a hideous-looking skin resembling an iguana’s hide. 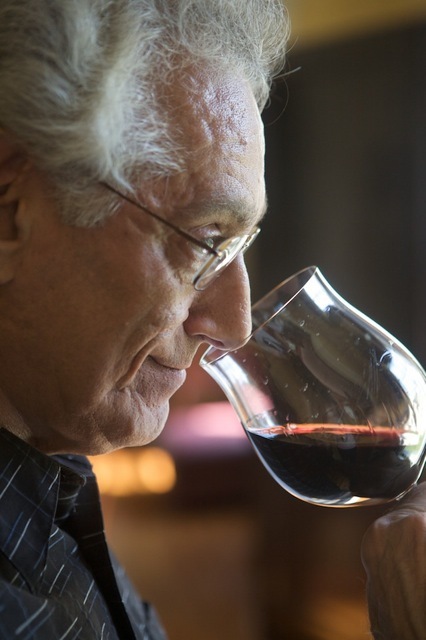 If all goes perfectly, the wine produced is heady, glycerin-filled, and of heavenly sweetness. Unlike many sweet fortified wines, the alcohol here is naturally high (13%-14%), producing firm backbone, energy, and refreshment despite the elevated sugar. Barsac, grown further north, is generally more minerally, crisp and a little less sweet than its southern neighbors. A velvety crème caramel delight emerges, especially after 15 years in the bottle. such was the Doisy-Dubroca we drank, along with its warm, golden-to-amber color that bottle age imparted. Sauternes are generally softer, sweeter, and more voluptuous than Barsacs while still containing the high alcohol level that gives energy. The established “greats” share more in common than not. Quality, above all, rules such vineyards as Coutet and Climens in Barsac and Rieussec and Suduiraut in Sauternes. Then, there is the peerless d’Yquem, recognized as the most famous dessert wine in the world. For more than a century this title was shared, if not surpassed, by Tokai Eszencia from Hungary and Klein Costantia from South Africa. Today, the meticulous, fanatical, and not to mention expensive, care d’Yquem requires puts it alone at the vinous pinnacle. Unfortunately, the noble rot does not occur all at once. At d’Yquem, 160 pickers examine and pick the grapes on as many as a dozen separate days. Bunch by bunch or even grape by grape, the fruit is picked. Costly? You bet. But the price of d’Yquem allows for it. Other fine properties may pick three to five times, still a very expensive proposition. The everyday estate, however, usually picks only once, and makes the best of it. After their harvest, by carefully culling and selecting the best grapes, they can still produce a good wine in a climate-friendly year. It’s not a Ferrari, but it’s not $250/bottle either. However, just as in Beaujolais or Burgundy, sugar is added to help the wines achieve the required alcohol level and make a passable drink. In poor years, even highbrow estates will do this in Sauternes. These adulterated wines are never too good, lacking noble rot, but still expensive. Count on a good wine shop to steer you toward to top vintages and the un-doctored products.